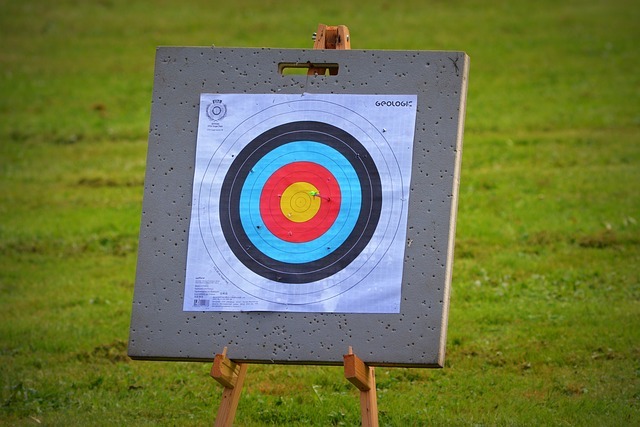 Here are 4 ways for employers or managers to help their staff set better, achievable goals. A new year symbolizes a new start--and a perfect time to re-examine employee goals for the year ahead. In an effort to hit the ground running, employers should set employees up to create and achieve goals that align with the company vision. 1. Redefine the company mission. A company’s mission defines what it stands for -- the reason for its existence. And yet, according to a 2012 Gallup study of more than 3,000 workers (in the U.S.), only about four in 10 employees know what their company stands for and what makes its brand different from its competitors. 2. Make it a collaborative process. Specific: Goals should answer who, what, when, where, and why. 3. Review past goal achievement. 4. Set up an achievement plan.